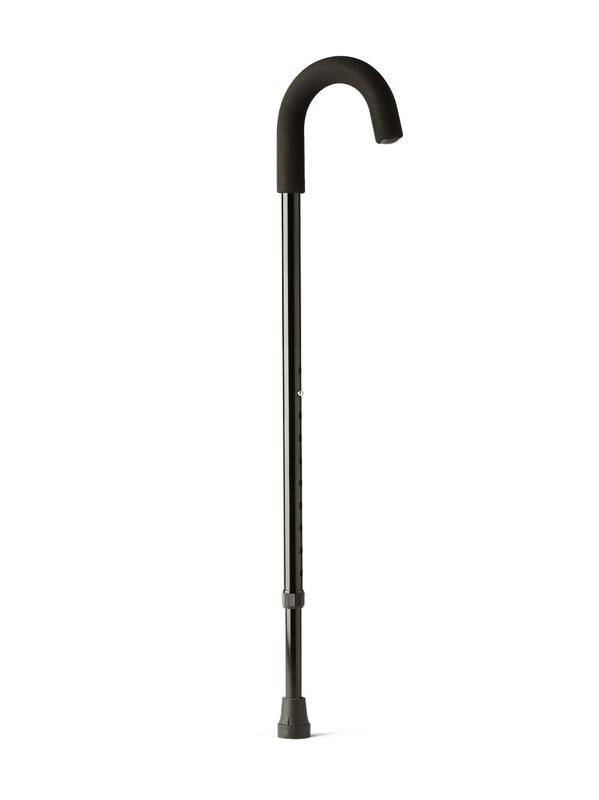 Cane weighs between 0.75 and 0.8 lbs. and adjusts between approx. 30-38" (76-96.5 cm).